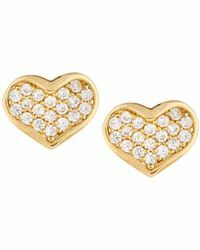 Launched in 2004, Tai is a renowned jewellery line from California-based designer Tai Rittichai. 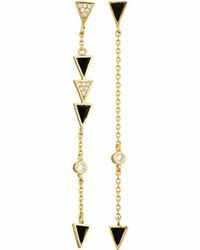 The brand offers up a line of contemporary, handmade pieces, incorporating braiding and knotting techniques with metals, beads and semi-precious gemstones, for an ethereal, bohemian vibe that fashionistas are coveting worldwide. 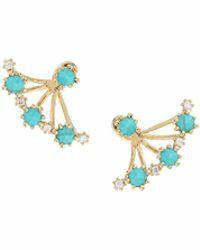 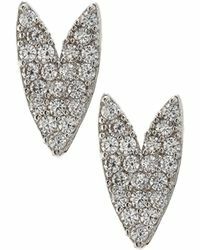 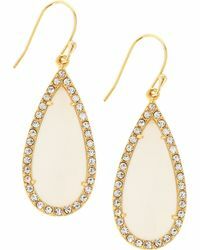 Bring a playful twist to your closet with this ultra-pretty range of Tai earrings. 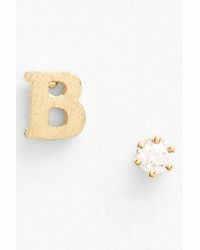 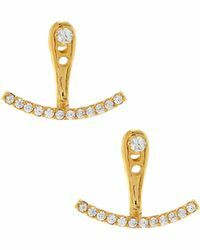 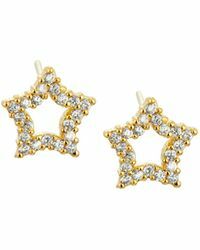 Expect delicately detailed studs with horseshoes, alphabet letters and stars, alongside statement drop earrings and colour-pop chandeliers glittering with crystals and 18-karat gold plating.